How is it going? August round up is late as anything, woops XD Well, here it is; some of the products I have been using through August. 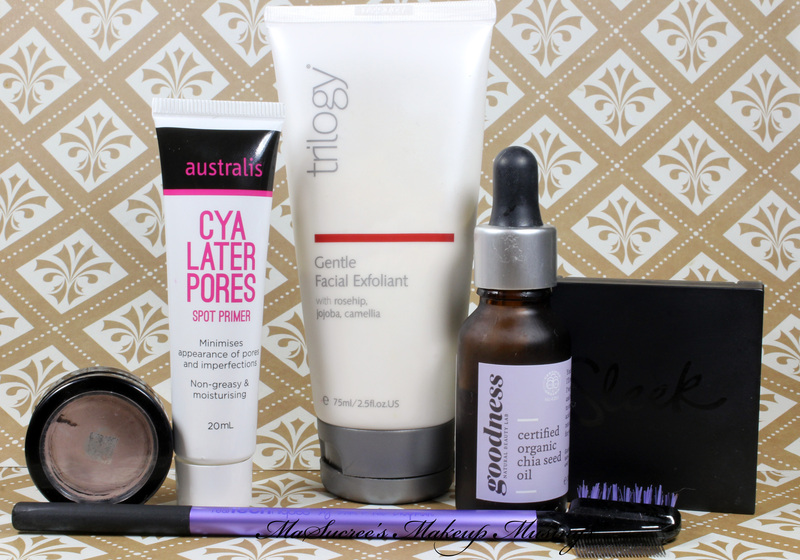 Jordana Eye Primer/Base, Australis Cya Later Pores, Trilogy Gentle Facial Exfoliant, Goodness Certified Organic Chia Seed Oil, Sleek Eye Brow Kit Extra Dark and Real Techniques Lash-Brow Groomer in front. How has your week been? I have been desperately trying to make sure I am back on the blogging wagon and my posts are getting written and photos are getting taken. I also went shopping to make sure I had many things to blog out. Bwahahaha! Today I have for you Maybelline’s Baby Skin Instant Pore Eraser. I have heard so much about this product that when it finally launched in New Zealand (which took forever), I knew I had to give it a go. How have you been? I am at home today trying to get rid of a possible cold before it turns into the plague. The weather has been forgiving enough for me today to get you some photos of my recent purchases. Where to start with this beauty? So I’ve recently decided to make the switch to M.A.C. cosmetics as my base makeup. It is something I have been thinking about for a while, because M.A.C. is not cheap here in New Zealand. I think for me the reasons to change to M.A.C. are I’m sick of having makeup that is close enough. Sometimes I’m lucky to find a brand that has a foundation light enough for me, but even then they’re usually the wrong tone. Then they don’t last very long or they dry my skin out. Then goodness forbid if you want to ask they lady behind the counter about one of the products. When I walked into M.A.C. to pick up Ronnie Red when the Archie’s Girls collection was released I was amazed at how well they new their collections. The staff actually seemed interested in helping me out. I took the plunge a few weeks ago and went and looked at their foundations and was impressed at the variety and the interest from the staff to help me find the right product for me. When I asked about a primer that would go with the Pro Longwear foundation and concealer I was purchasing the M.A.C. lady was able to instantly come up with two suggestions for me and help me then narrow it down to one. 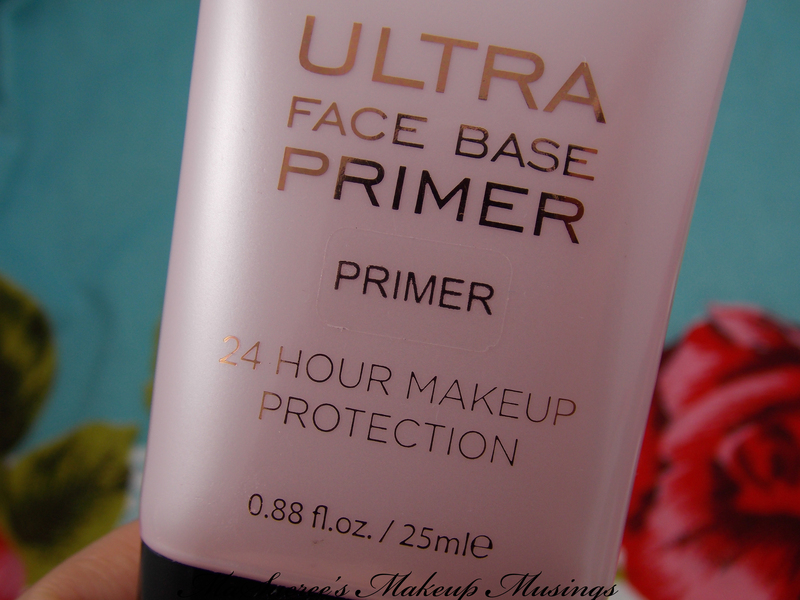 The Primer I came away with was M.A.C.’s Prep and Prime Skin. 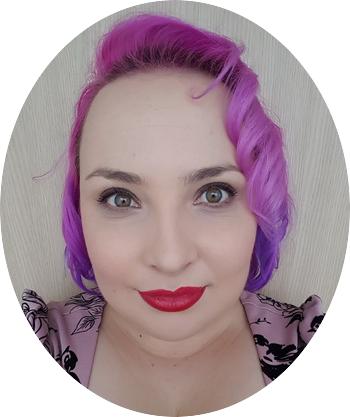 It is time for my first ever MaSucree’s Make-up Musings post! So today’s post is all about the new Maybelline New York Dream Smooth Primer, which supposedly doesn’t exist on the New Zealand or International Maybelline website It does however exist on the Australian Maybelline website. Who knows why? And does it deliver? Well keep reading and you’ll find out.